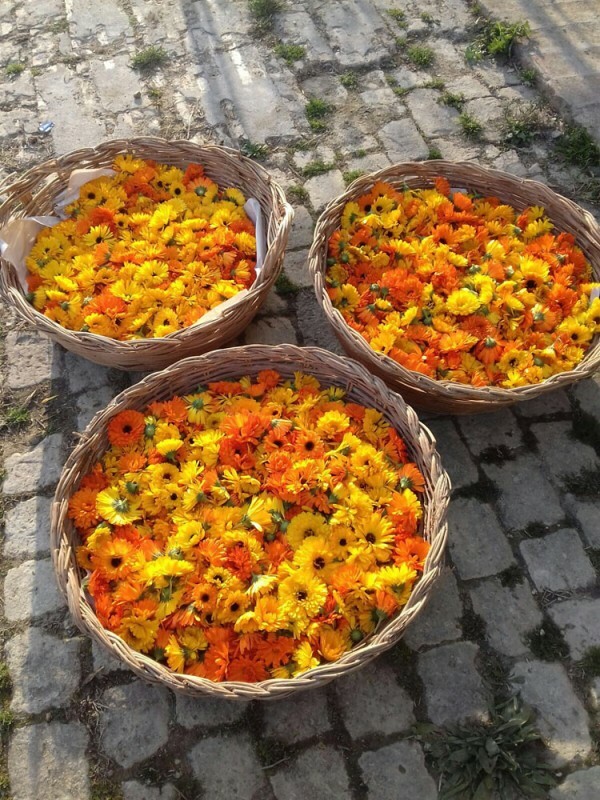 Calendula is used in traditional medicine as a purifying and regulating plant of the blood values. The infusion is notoriously recommended also for the typical female problems, both the period and menopause. Calendula is an herbaceous plant belonging to the large Composite family. It grows wild in Italy and is mainly grown for ornamental purposes. 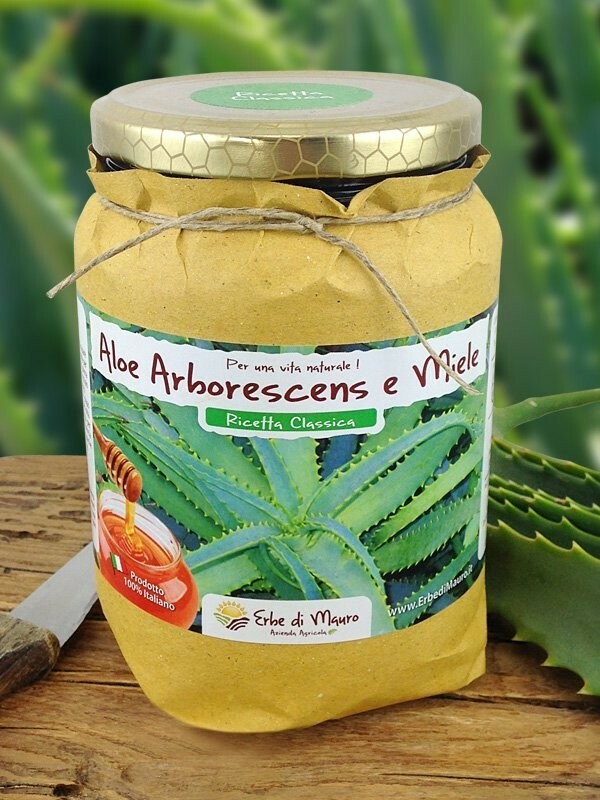 For medicinal purposes, both the cultivated and the wild varieties can be used (the properties are the same). For this purpose, fresh or dried flowers are used in the preparation of herbal teas. The calendula herbal tea is used in traditional medicine for its purifying action, to regulate blood values, and to alleviate typical female problems. In fact, this plant is also known by the popular name of "gold of Mary", since in ancient times the infusion of this plant was used to relieve female period pains, thus highlighting its link with the feminine, with the “Great Mother”. Infusion. Take a teaspoon of dried flowers per cup of water. Bring the water to a boil, then turn off and pour over the dried flowers, make it steep for 10 minutes. Strain off the herbs and serve. Drink 2 to 4 cups of herbal tea a day.